$0 Down eligible with RD loan. Up to $5,000 towards Closing Costs with Preferred Lender. This "Clark" Floorplan is a 3 Bed, 2 Bath home located within the quiet rural community of Deer Haven. 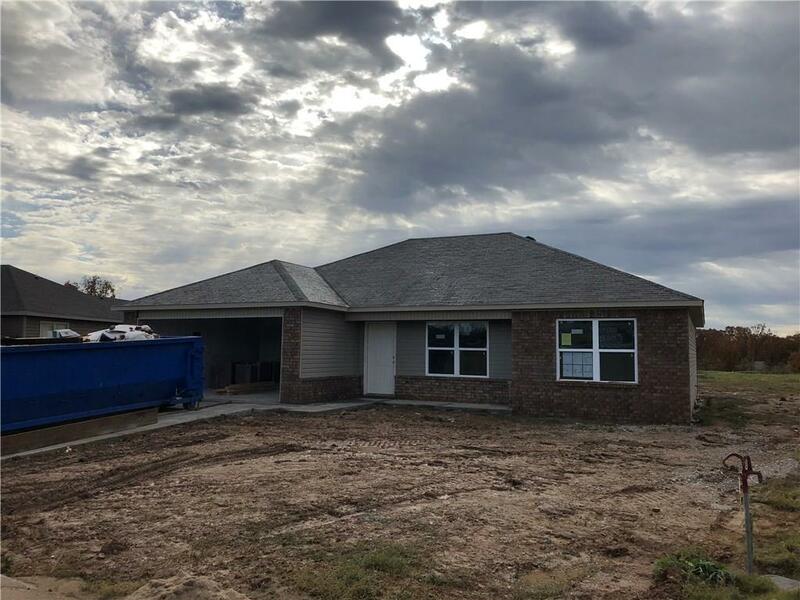 Inside this new single story home, you will find energy efficient Frigidaire appliances, Large Eat-In Kitchen, Maple Cabinets, and 2 Car Garage. Features a spacious, split floorplan. Master Suite comes with Walk-In Closet and Bathroom. Includes 2-10 Home Warranty.